Youngevity® continues to develop specific products for men and women. We are proud to announce the introduction of our new product, Invision Balance Cream. 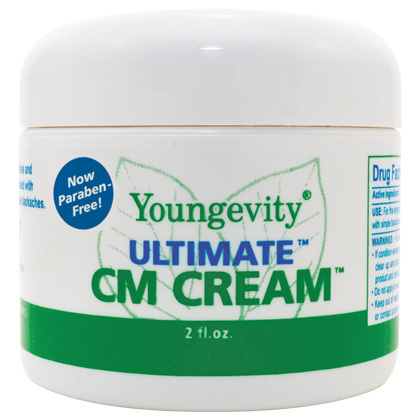 Youngevity®'s Invision Balance Cream may be used by Women and Men of all ages.